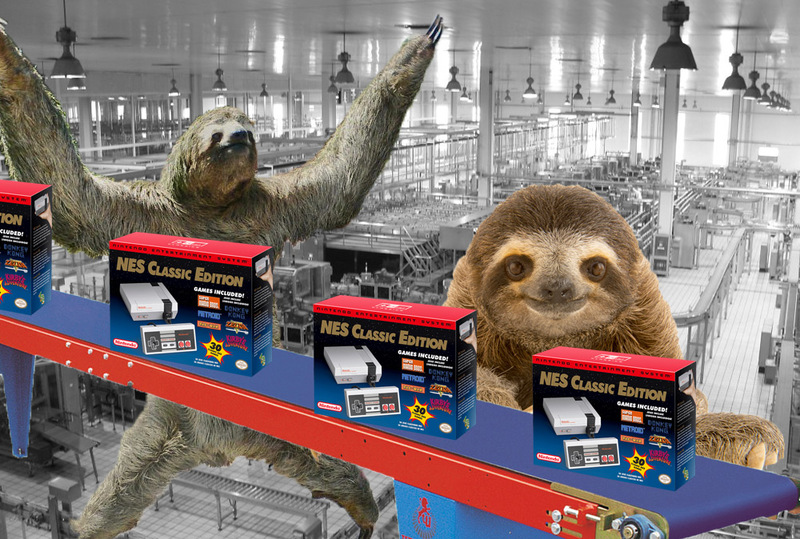 Following news that Nintendo is ramping up efforts to produce more Switch units, the company also announced it will double the workforce at the facility manufacturing the NES Classic by hiring a second sloth. The sloth, named Màn, is set to join the only other employee in the factory, Bǐjiào màn, another sloth who has been unable to meet the global demand for the hot-ticket item. 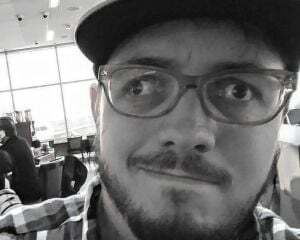 Toadsly says the company had hoped that one sloth would be able to produce enough units to last long enough for everyone to get over it but says it was caught off-guard by the high demand for classic Nintendo titles that there always has been and always will be high demand for.